Acoustic Guitar Players Post Comments & Questions / Re: New on the forum and HNGD and Happy New Year!!! That is a very nice rendition of Greensleeves, and a very nice sound from that old Washburn! Hope you enjoy your new Washburn as much. Happy New Year to you - and to all on the forum! Acoustic Guitar Players Post Comments & Questions / Re: how does he make this sound? 1) He's just amplified with a cheap mic in an echo prone room; he's recording remotely somewhere in the center of the room. That's why it sounds like it does. 2) It's an XLR, not SLR. You can pick up Nady, Audio Technica, Samson mics real cheap. I bought some Audio Technica 4000s series that have worked very well for our youth outreach. There are a host of low-cost mic options out there. The "defacto" standard is the Shure SM58 for voice and SM57 for instruments. You can find them fairly cheap used from time to time. Here we are playing a rendition of "Amazing Grace" to the tune of "House of the Rising Sun"...I'm in the middle with the cheesy grin...Levi is in the red playing my W240 12-string. Matthew is behind everyone else. We sang and played so much I deadened a new set of strings. Here is Matthew playing an old Harmony that I fixed up for him. He's more comfortable on classical guitar, but still loves to play steel string...Daniel, the banjo player has played in several bands and was VERY good! He put us to shame! Acoustic Guitar Players Post Comments & Questions / Re: W220 ??? You have to go to the second page for the picks of the W220...Pike's beautiful W600 will catch your eye on the first. This Labor day my family and I went to a reunion on my wife's side. 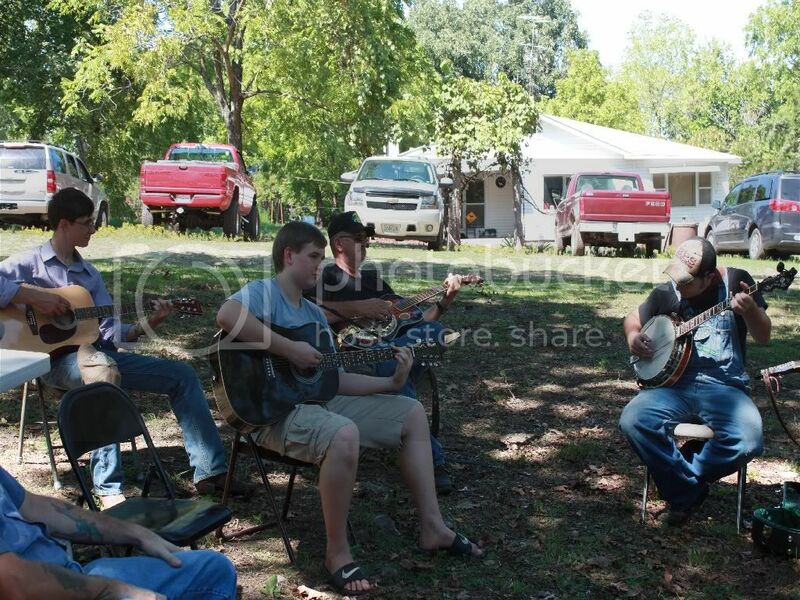 We all broke out our guitars, banjos and dobros and had a great time! Pretty new to bluegrass flat-picking, but I'm hooked! We've agreed to practice up 'til our next gathering and compare what we've learned new. Man, what a good time! I've been back for a few weeks, but wanted to post a pic or two of my pack at Rocky Mountain National Park. We backpacked up to about 10,300 ft. and made it with the guitar no problem. Played it and sang a bit before crashing (pretty tired after the 7 mile hike). And, here's our base camp, at Estes Park Campground. My son Matt and I goofing around on the guitars. Acoustic Guitar Players Post Comments & Questions / Re: What is the deal with Nylon Rovers? I couldn't bear the thought of going to Colorado for a week and not playing guitar! This baby's going on my backpack. 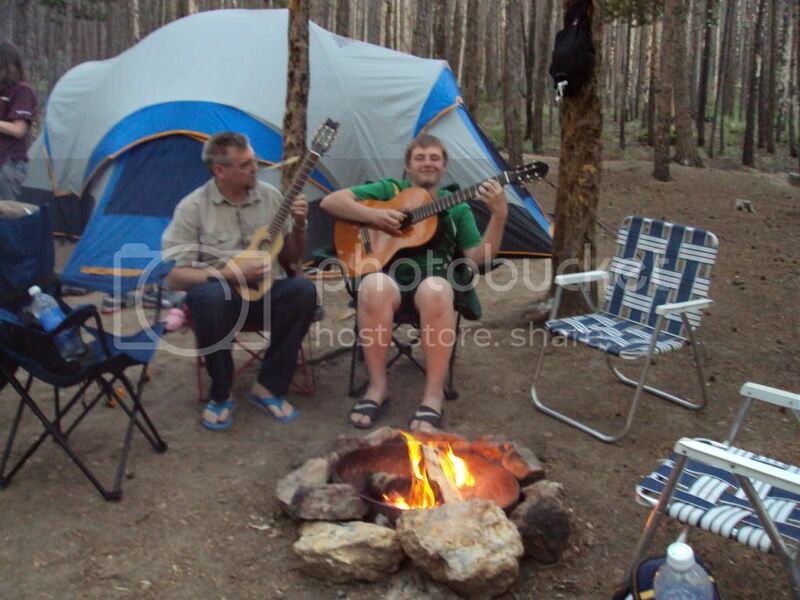 Besides, I've heard that the Rover sounds much better than the Martin Backpacker, too. The Rover's neck is a bit thinner than a "standard" classical guitar, yet comparable to other widths of some Cordoba's; the C5CE for example (the Rover is about 1 29/32"). Acoustic Guitar Players Post Comments & Questions / What is the deal with Nylon Rovers? What is the deal with Nylon Rover (RO20) guitars? Are they discontinued? 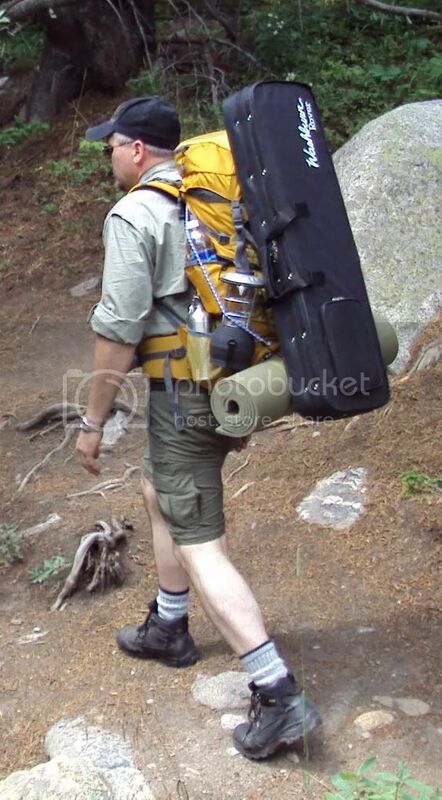 I just picked one up from Adirondack Guitar for a hiking trip in August. Reasonably priced, and plays well! My serial no. is SC11041910, which, by standard reckoning would be made in 2011. Perhaps it's November, 2004? Anyone know which is correct? Show Us Your Washburn / Re: What Have I Got? Truss rod - clockwise to tighten/pull neck back. Don't get crazy with it! A little goes a long way. 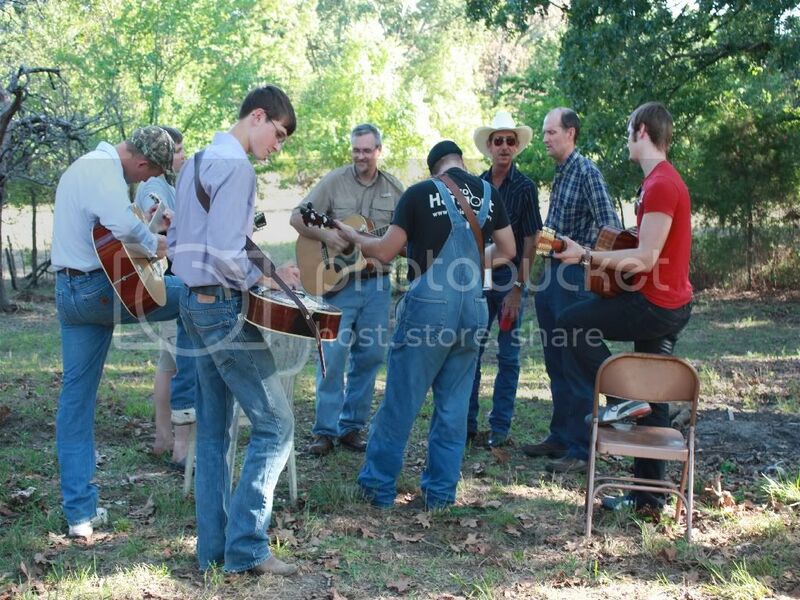 A few pictures would help evaluate it...especially taken from the back of the guitar toward the neck to see that bow. That high of action is usually unrepairable except by a neck reset. The truss rod is adjusted (if it has one) by an allen wrench. The adjustment area is just under the fretboard at the sound hole. Likely won't matter much with that bow. Don't know how much saddle (the white part that sits on the bridge) is left, either. Pics would answer a lot of questions. beautiful! the playing and the sound, very full. wow. are these very hard to come by?